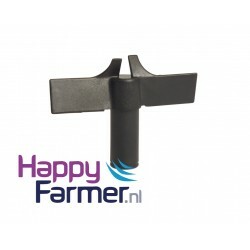 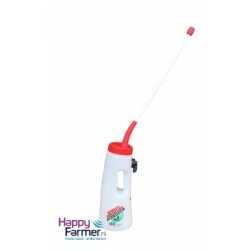 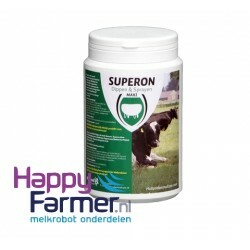 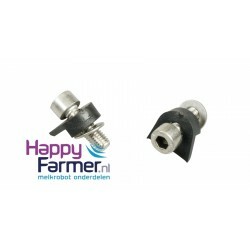 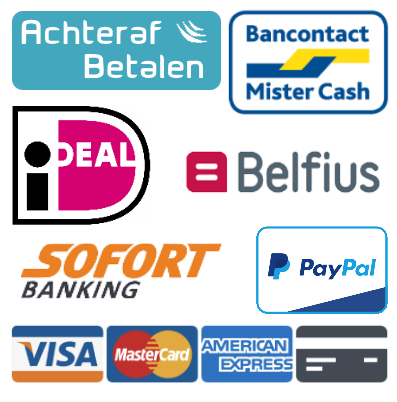 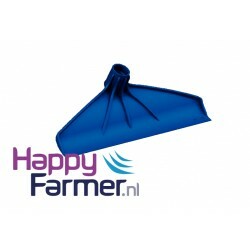 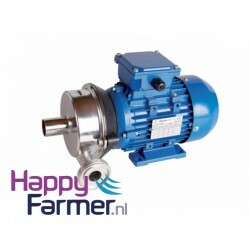 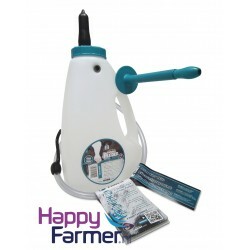 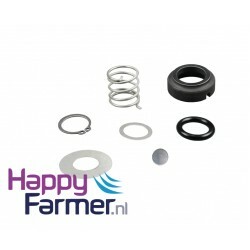 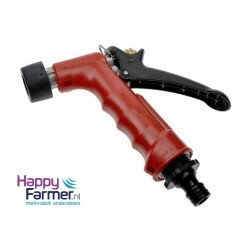 Milkpump FMP55 DeLaval • HappyFarmer.nl • Stable supplies • Milking machine parts • Sharp price, good service! 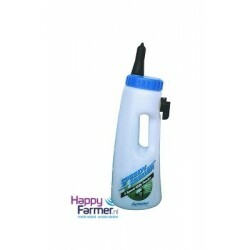 On the picture is the pump with 'outlet RIGHT'. 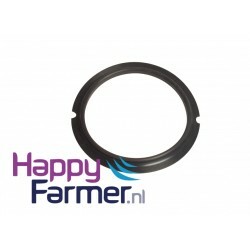 Pump Casing FMP55 RIGHTSuitable for DeLaval Milkpump FMP55Corr. 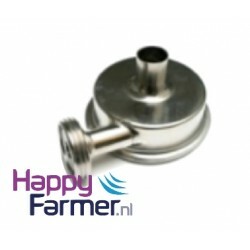 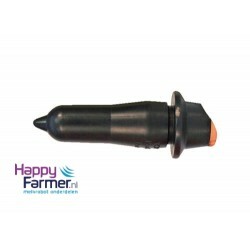 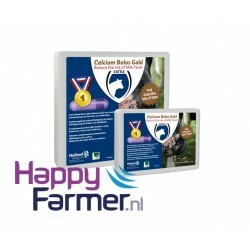 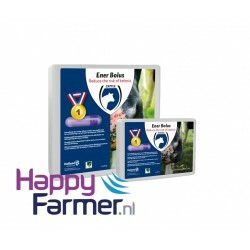 DeLaval 998963-81HAPPYFARM..